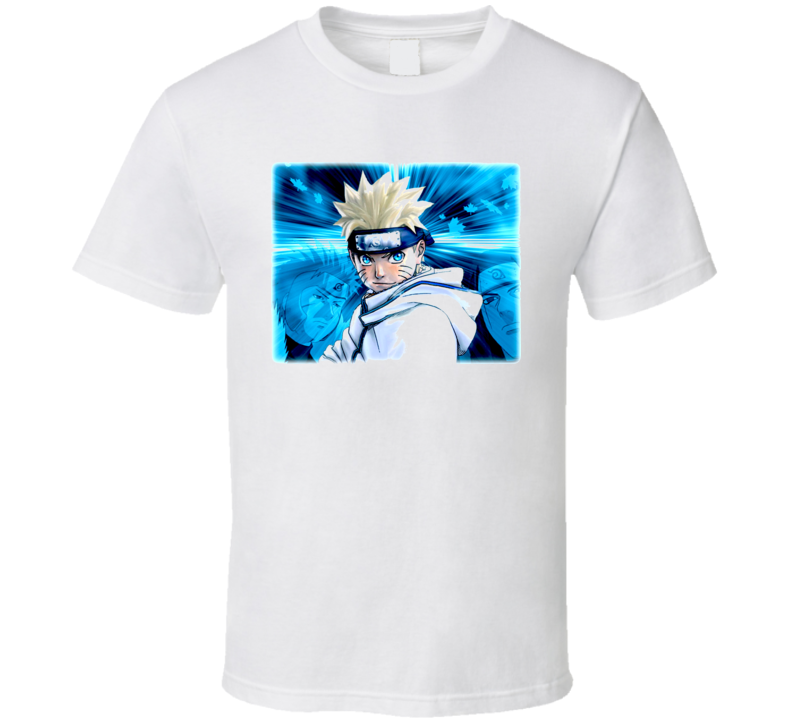 Naruto Anime T Shirt is available on a White 100% Cotton Tee. The Naruto Anime T Shirt is available in various sizes, styles and colors which you can select from the right side of the page. Each design is offered on a variety of styles including; t shirts, hoodies, aprons and even baby one-pieces! This product is pre-treated to ensure quality and longevity of the graphic. There are no refunds on our items because they are custom made for you. There are exceptions for manufacture or print defects so you can feel confident you are receiving a quality product! There is nothing worth looking at down here.... scroll back up to the amazing shirts!